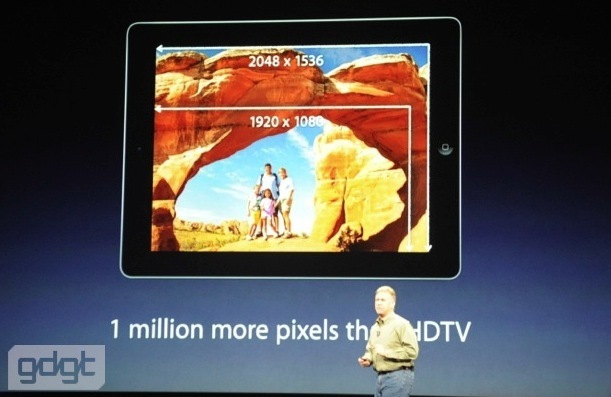 Apple has today announced its new third-generation iPad, which comes packing a new high-resolution Retina display. 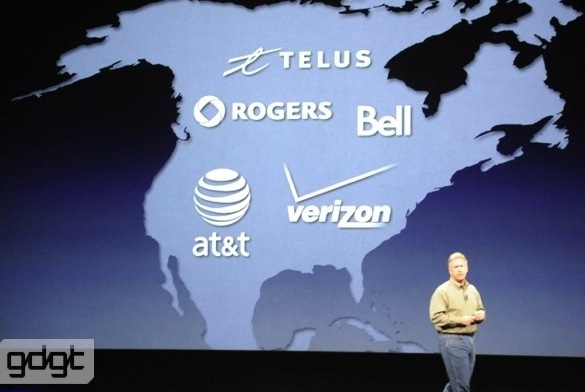 “Until you see it you can’t understand how amazing it is”, said CEO Tim Cook. 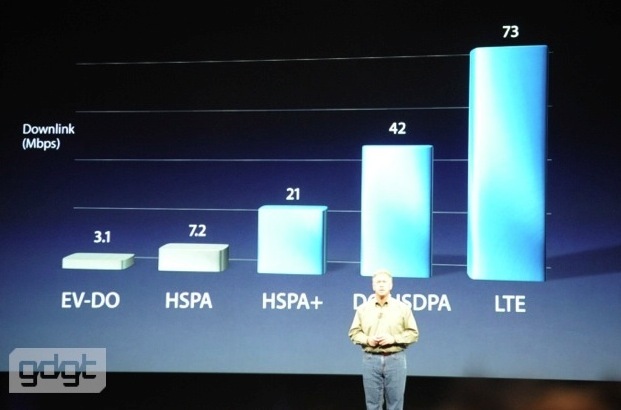 A host of Apple apps were updated to work with its Retina display, including iWork, iMove and Garage Band. Each of these apps will have a free update available for existing users. 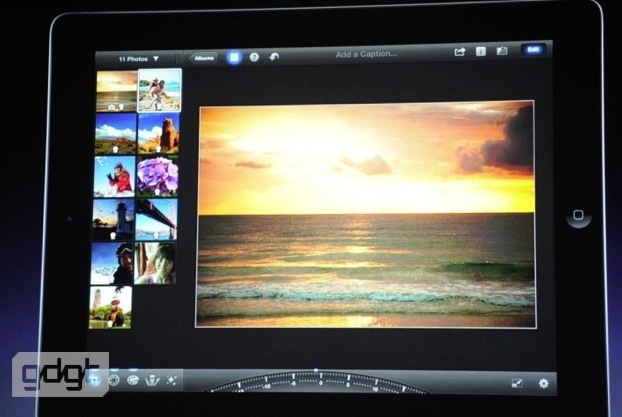 Apple also introduced the brand new iPhoto for iPad, a basic photo editing, photo-beaming from device to device and a new Photo Journals (collages)feature. 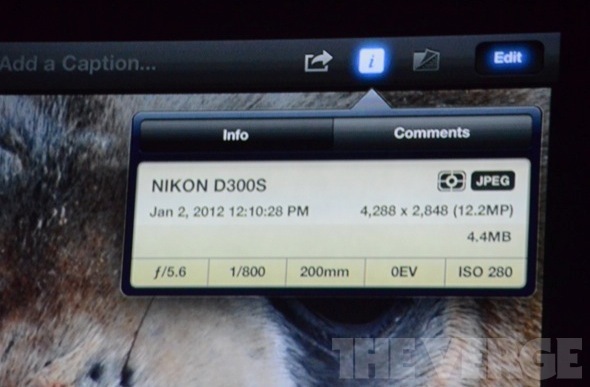 The new version of iPhoto offers a host of gesture-focused photo editing options including utomatic horizon straightening as well as more detailed information about the images you’ve imported from other cameras. 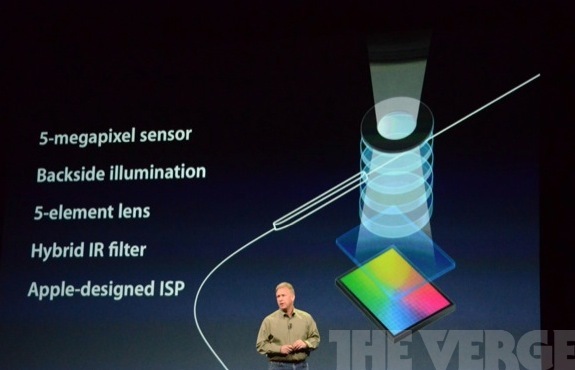 Images up to 19 megapixels in size are supported. Apple also announced an upgrade to its ‘iTunes in the Cloud’ product, which now supports seamlessly streaming purchased movies to all iOS devices. These movies will be available in 1080P, which is a nice boost. 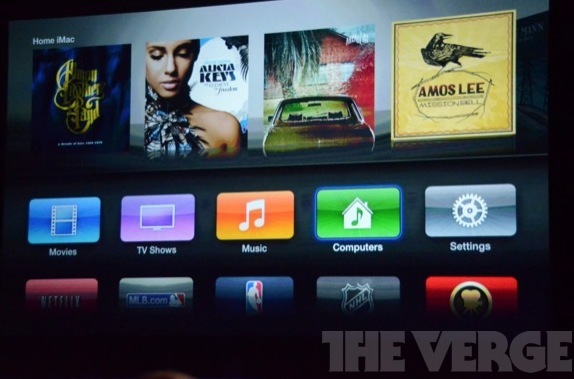 The new version of the Apple TV also supports 1080P and comes with a newly designed interface that is heavily reminiscent of iOS. 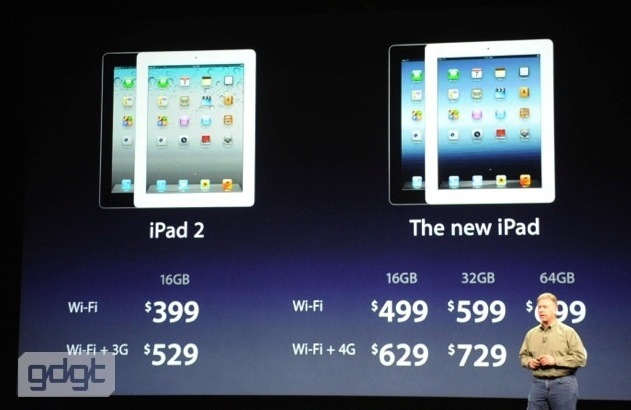 It will still run $99 and will be available beginning next week. 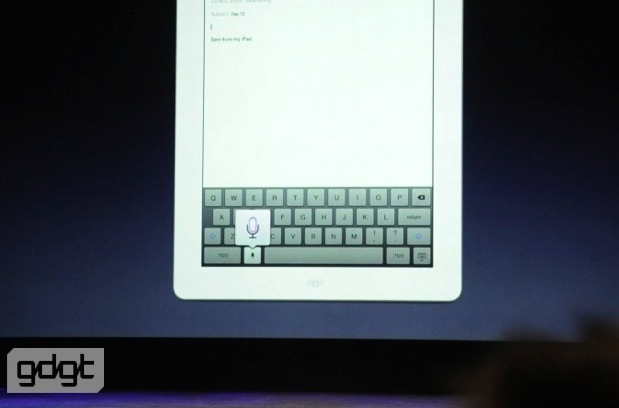 Last year alone, Apple sold some 172 million of these post-PC devices, including the iPad, iPhone and iPod. 62M of them in the final quarter alone. 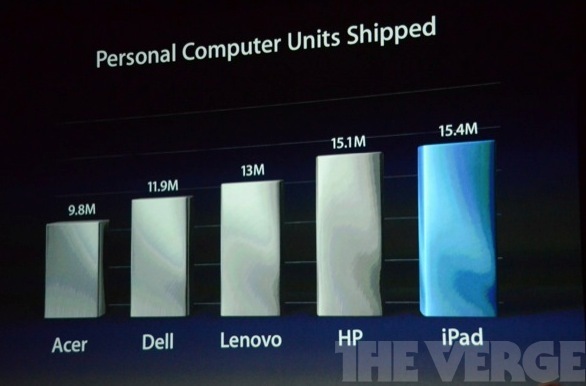 If you count the iPad as a PC, it outsold every other major manufacturer last quarter with 15.4M units in sales.